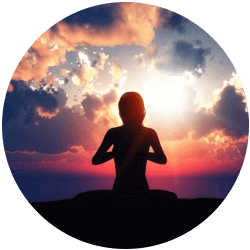 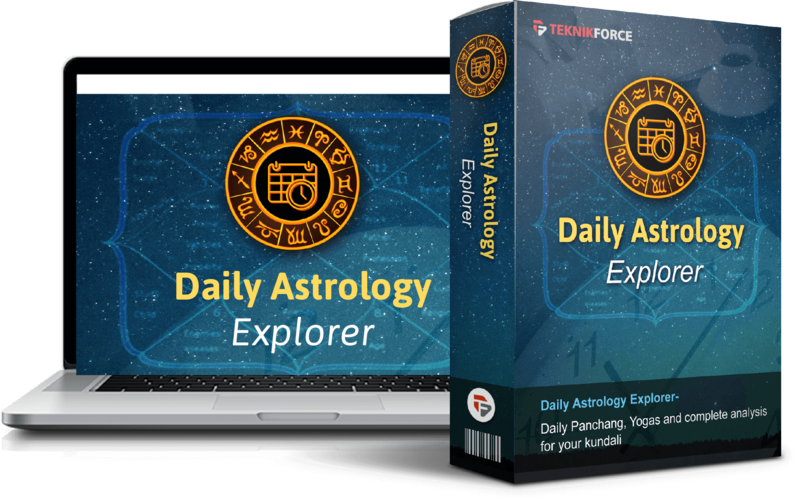 Make the best of your day with daily panchang analysis! 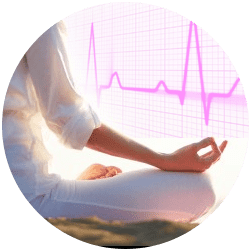 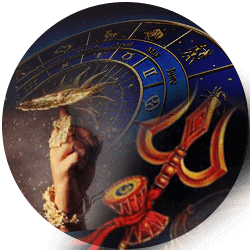 Complete calculations and predictions based on Vedic Panchang to help you make the best of your day. 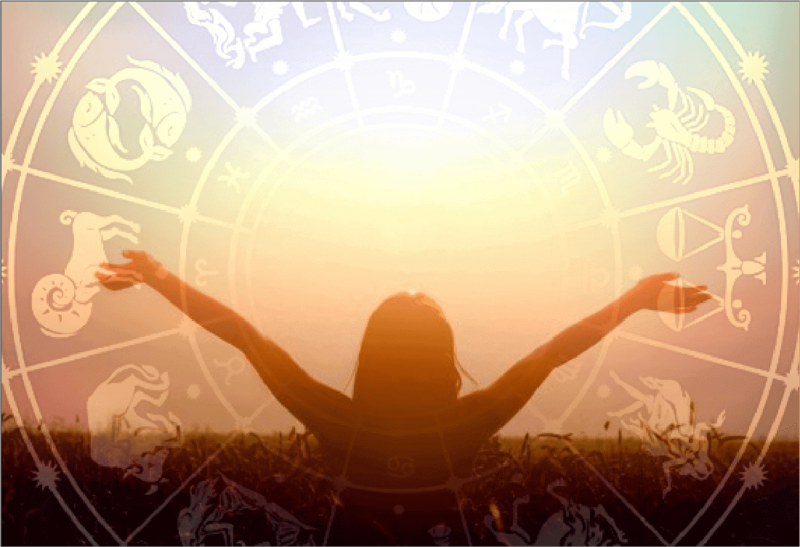 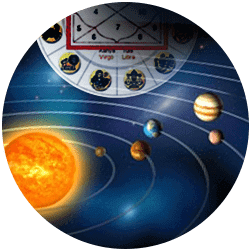 Lead a life guided by Vedic Astrology. 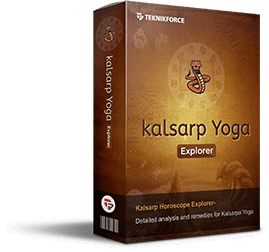 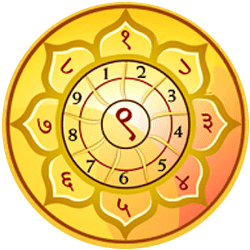 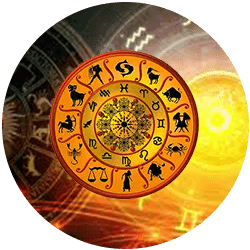 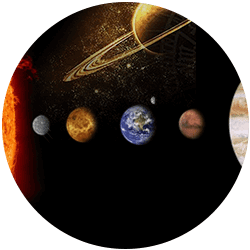 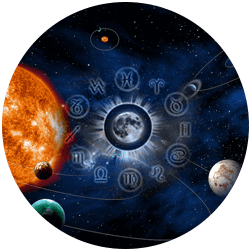 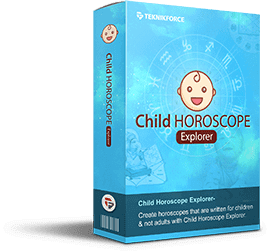 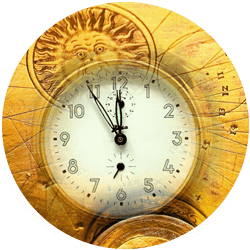 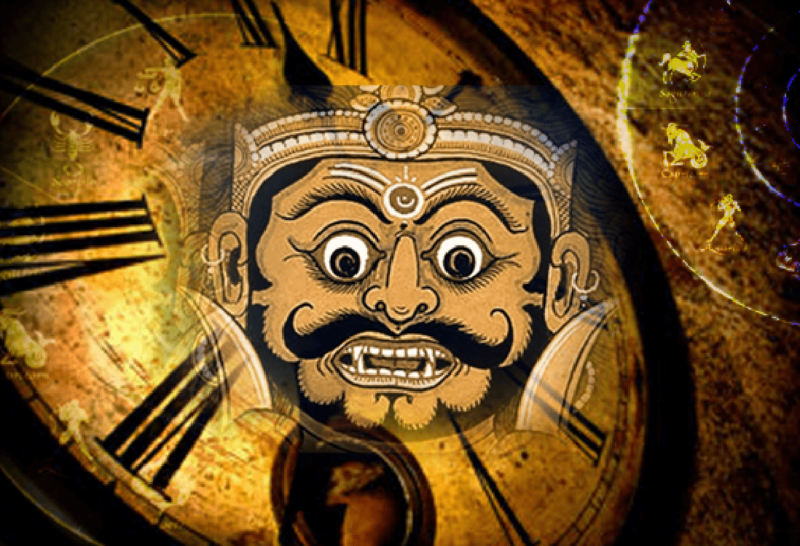 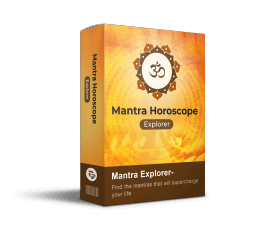 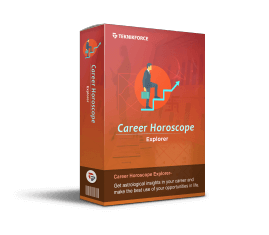 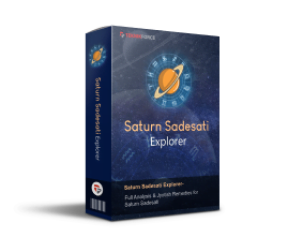 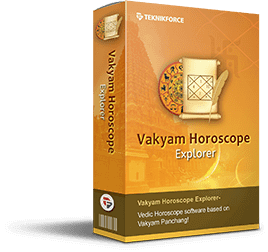 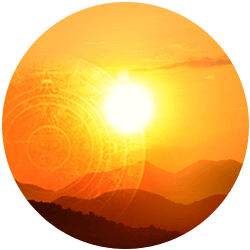 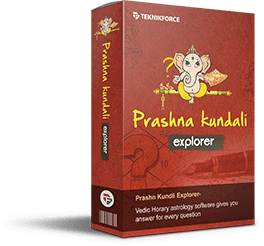 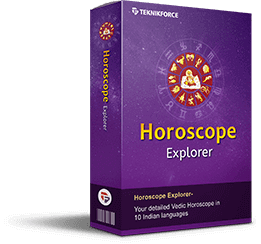 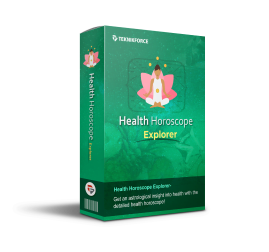 Gives you the complete details of what are the auspicious times and the inauspicious times in a day according to Vedic Astrology. 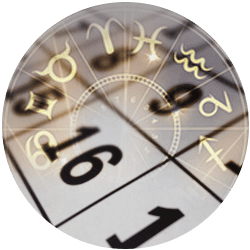 You can use this information to manage your schedule. 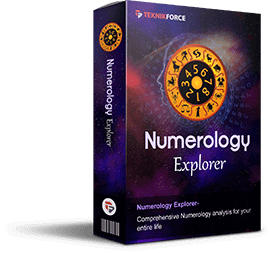 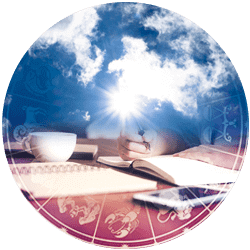 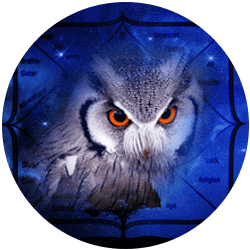 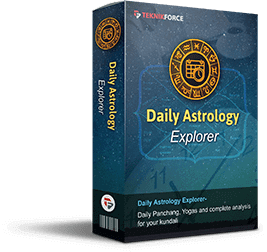 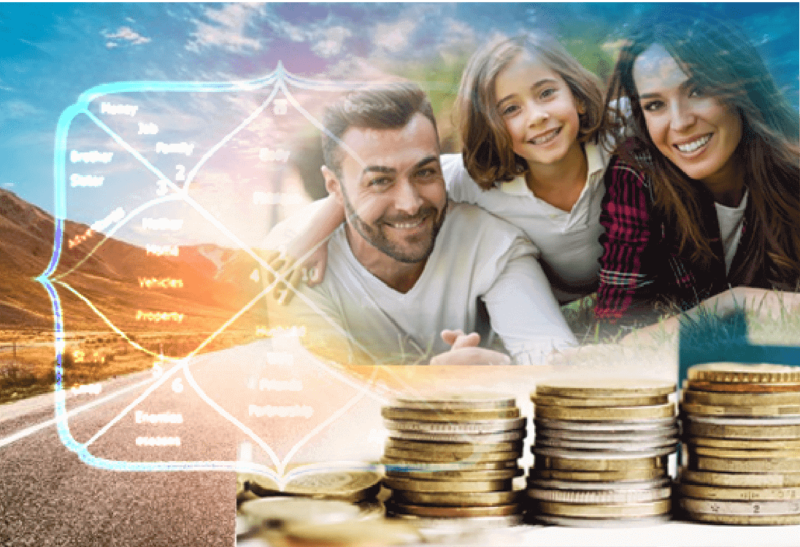 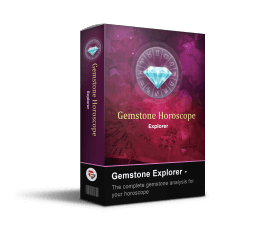 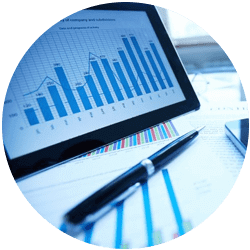 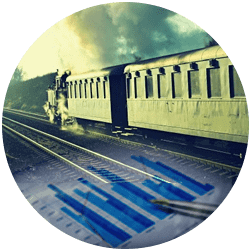 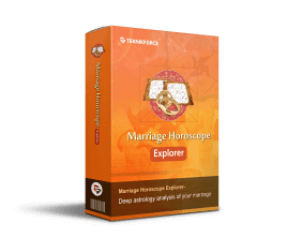 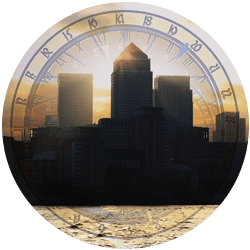 Gives you the complete astrological analysis of the day with analysis for finances, journeys, family and the Rashifala for the day. 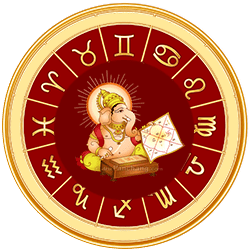 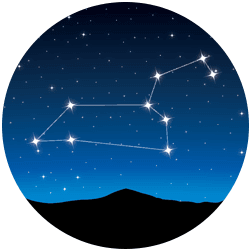 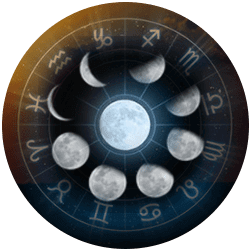 Also has details for the various astrological combinations that are formed in the day. 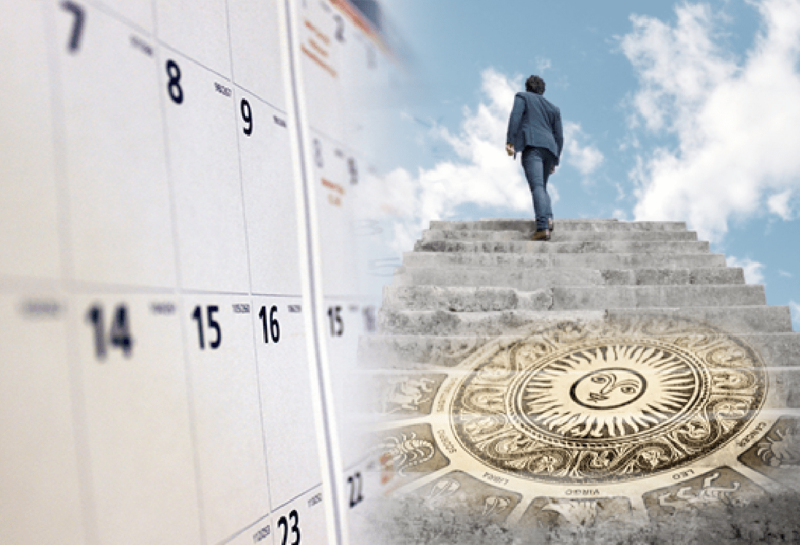 You can find the best time and even check your future dates so that you know which day will be best to achieve your objectives.